2 Bennett Point Road is located on Ladys Island SC. Bennett Point Rd is conveniently accessed from Pleasant Point Drive off of Brickyard Point Rd. Ladys Island neighbors Port Royal and historic Beaufort. Get to anywhere in Beaufort in minutes. This home site is over twenty acres with plenty of privacy. 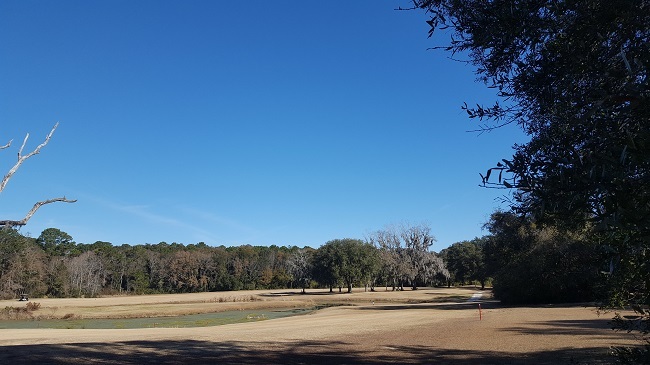 It is part of a contiguous fifty plus acre Conservation Easement and borders an additional fifteen acres of the TGC golf course. There are endless opportunities with this site. Build the perfect dream home. It is partially wooded and there are gorgeous Angel Oaks throughout the acreage. 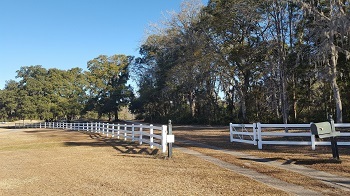 The open pasture land makes it perfect for a small farm or room for horses and stables. 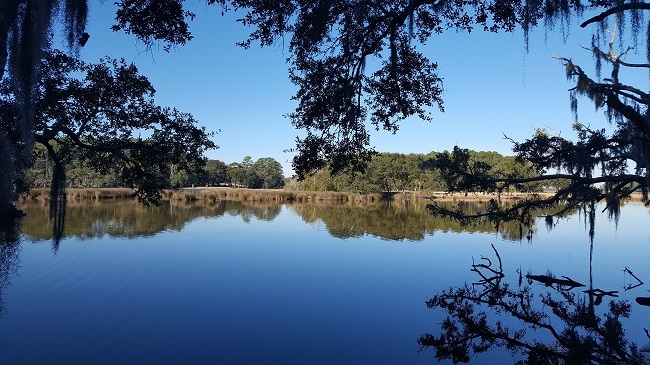 This property is a one of a kind rare gem in Beaufort County. It is perfect for the land owner who enjoys privacy, a natural setting, but is just a short drive to area conveniences. 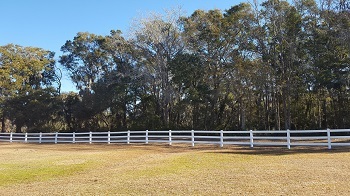 Perfect for horse lovers, with plenty of room for stables and riding trails, a mini farm, or the family that enjoys outdoor activities, from hunting to 4 wheeling. Just minutes from the Brickyard point boat landing for the boating and fishing enthusiast.